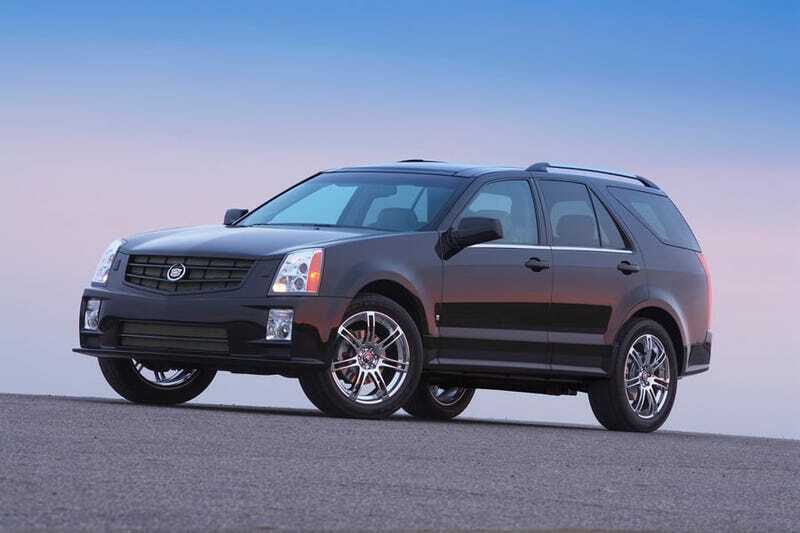 As a follow-up to my last post, i may have found a car that fits my needs: the 1G SRX comes in rwd/awd, seats 7, and can be found under $10k with less than 100k miles. Total grandpa car, but it’s also a long-roof CTS. Apparently there is a higher-than-average chance of mortality in event of a crash, but I don’t plan on crashing so I should be fine! YOLO, right? What’s the collective understanding of the SRX? Anyone with experience in our of these?